– Samana, a young former carpet-weaver, will attend school and get an education. Replicating the model used by Akademos scholar Freshta Ahmadi, we have coordinated with ROYA Mentorship Program to establish two new Akademos Supplementary Learning Classes (ASLC) to assist a greater number of disadvantaged and vulnerable young students in getting an education. 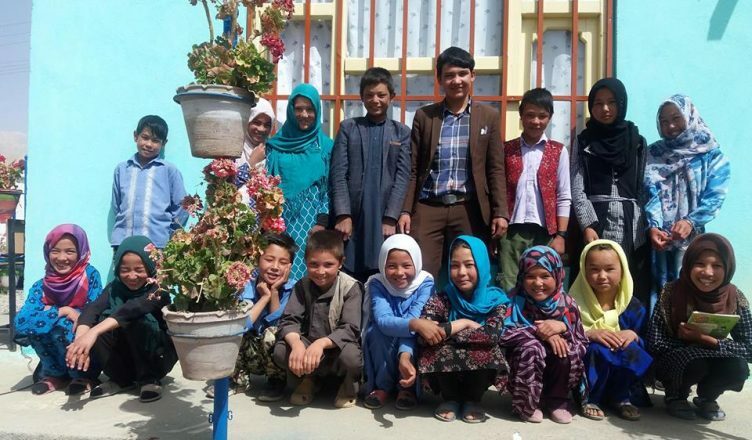 – Fahima from Kabul, will teach ten to fifteen disadvantaged young students from Dasht-e Barchi at the Rahila Library . More information about the newly added scholars will be progressively added to KOTS’ page here, and ASLC page here.